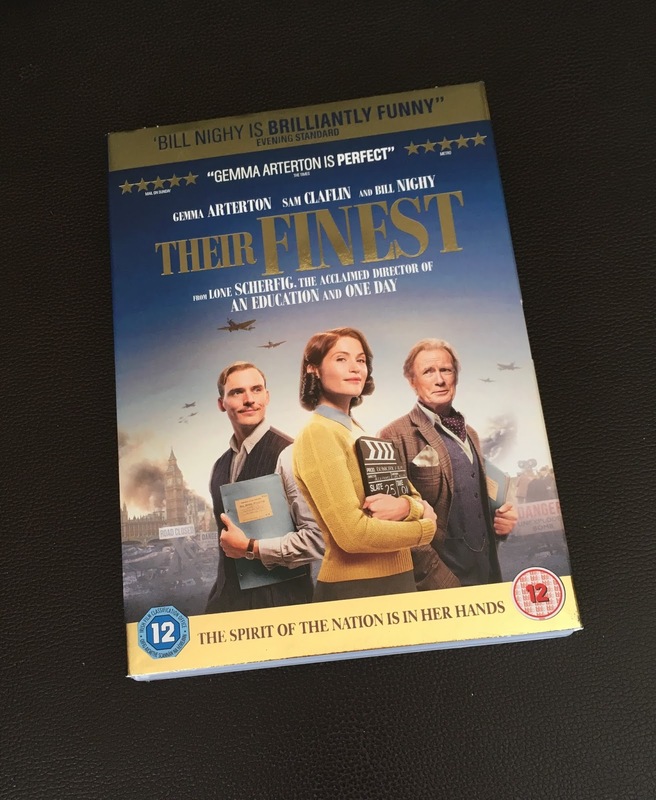 Due to circumstances, I was unable to go watch Their Finest at the cinema when it first came out which was already a tantalising few months after it first previewed at festivals in 2016! Then I had to wait patiently for the DVD to be released for my first glimpse of Lone Scherfig’s war comedy/drama. I approached my first viewing with mixed feelings, because despite that the film stars three actors whose other works I love, this was undermined by my questioning whether Scherfig’s latest would be a masterpiece else a dragged out unimpressive feature, given I had seen one of each by this same director. The intro to main character Catrin Cole (Gemma Arterton) is unnecessarily drawn out and it took two viewings of those first minutes for me to really get into the story. However the film gains points for putting the audience in the correct historical scenario from the outset. Meanwhile, whilst I do know that this film is based on the book Their Finest Hour and a Half by Lissa Evans and therefore most of the production was based on this same, it is nonetheless worth praising the production effort involved in juxtapositioning the ‘real’ world against that of the propaganda film in such a way that the stories blend together to offer the viewer not one but two stories to follow. For even as the characters write the script and film the story of the twin girls who help with the evacuation at Dunkirk, they are themselves living out another drama called ‘life’. For war and work aside, they all have feelings and dreams, some of which must get put aside. For ageing Ambrose Hilliard (Bill Nighy) acting jobs are scarce and he is less than pleased with playing the part of Uncle Frank, which in his opinion is ‘a corpse role’. Catrin needs a job and is up for a challenge, yet just for being a woman she is being paid less and told so at the outset. It doesn’t help that when she finally warms to the work and her senior Tom Buckley (Sam Claflin) her partner tries to pull her away from it all. As for Buckley himself, who is very much at ease being in charge, he is too much of a loner and also grouchy, till Cole bursts his protection bubble with her soft ways. War stories are usually sad dramas and comedies have happy endings as a rule. In this film, the norms are twisted to present to us a comedy with war for a backdrop, whilst adding an unexpected love story to the mix. 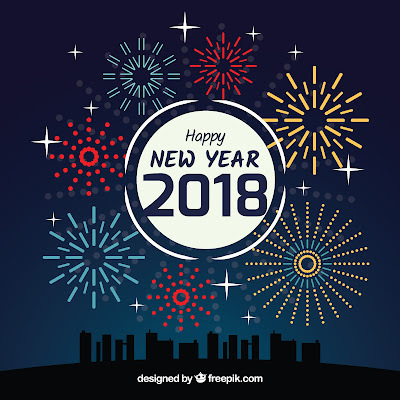 So we see here a subdued colour scheme that corresponds with the air of depression that accompanies war-torn London, that is further enhanced by a blast that Catrin finds herself in the middle of, looking around at a nightmare of bodies scattered everywhere just seconds after they were alive. Despite the constant fear of bombing, Catrin refuses to leave when her artist partner wants her out of London and in a safer place. Maybe like Buckley, who believes in his work and does so with a passion, she too feels she’d found her purpose in the job of script-writer, which seems to give her new life. After all, as Buckley points out, “The work is good Mrs Cole, you’re doing a good job.” Tom Buckley, surly though he is, becomes quite likeable in the company of Catrin and that is where the behind-the-scenes of the film gets more interesting. However, this is a war film we are talking about and one directed by Scherfig, which in itself hints at a more intricate ending than simply a happy one. Unfortunately for me, studying writing has stripped away from me the joy of being surprised whilst reading books and watching films most of the time. Throughout the last quarter of the film, I started sensing an air of finality in the love story that would not allow me to believe in a positive end. So whilst probably most viewers would be rooting for Tom’s character and spurring Catrin on, I sat back in my seat and waited for the inevitable; I felt that something would go wrong. I won’t say whether it did, or whether the film surprised me by proving me wrong, as that would spoil the ending for those readers still to watch the film or read the book. What I can definitely say, is that Lissa Evans’ love story provides a twist that will shock even thought of us who already felt the foreboding finality to Tom’s and Catrin’s ever-after. Minimalism - Love Your Socks! Minimalists don't own stuff. Or at least, they do but less than the norm. And so they tend to love what they own more, simply because everything they own is functional or beautiful to them. 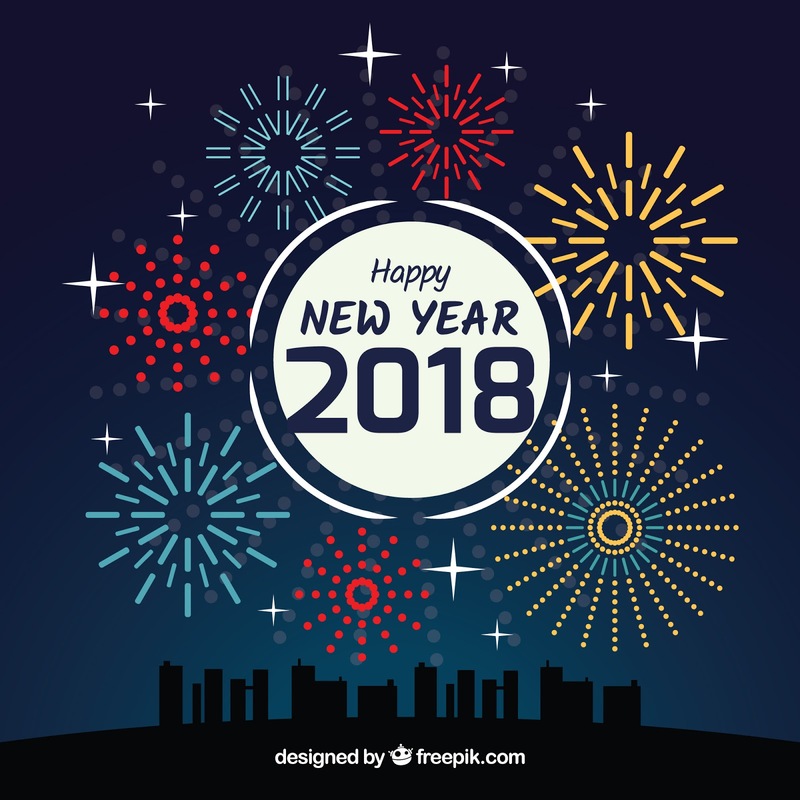 Some Minimalists try to merge the two. For when we own things we love, we take better care of them. And without useless junk distracting our eyes and minds from what is important or lovely to us, we live solely with things we appreciate. Yes, even socks! I love my socks. I mostly buy socks with designs I love, rather than plain ones. As a result I always love putting on my socks in the morning. it. For Jacob is the boy who lived (and he is very real unlike Harry Potter!) Time and again, his story was shared on local media and he has by now become much like a star, including having his handprint set in Baystreet’s Walk of Fame. He suffered through a serious brain infection, hemorrhages and a coma, as well as four brain surgeries, yet Sarah and Sam Cachia’s then fifteen-year-old son came out a winner, striving to live as best he could instead of feeling beat. Together with his very supportive parents, he started a Facebook page called Survivors Malta that eventually turned into a group that even outgrew the confines of a chat room and spilled into the real world. In time, Survivors Malta became a fully-fledged NGO (Non-Governmental Organisation). Having spent so many hours a week meeting patients, survivors and supporters in the ITU and other places over coffee, Jacob, who resumed his studies following his illness, decided he might like to open up his own coffee shop. He could then provide a much-needed place-to-go, not only as an informal and homey headquarters for his own NGO but also for anyone else that needed support, for who better understands pain than those who have been through it? 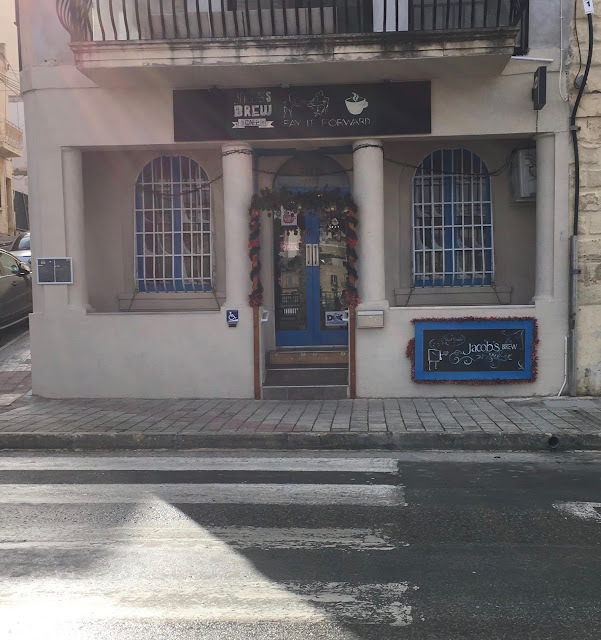 At first Jacob’s was a distant dream, which I remember reading about at http://titaniumman.com.mt/blog/works/the-coffee-shop-dream/ As dreams do sometimes come true, this one very fortunately did and Jacob’s Brew opened up in Marsaskala in the summer of 2017. My interview at the café was set for the 30th of December so the shop was still decorated for Christmas, simply and in good taste, including a homemade flat Christmas tree on one wall, twinkling slowly, radiating calm. In fact, everything about Jacob’s Brew exudes an aura of peace that I rarely feel elsewhere. Maybe it is the fact that I know the background to the story that makes me feel so happy in this place. 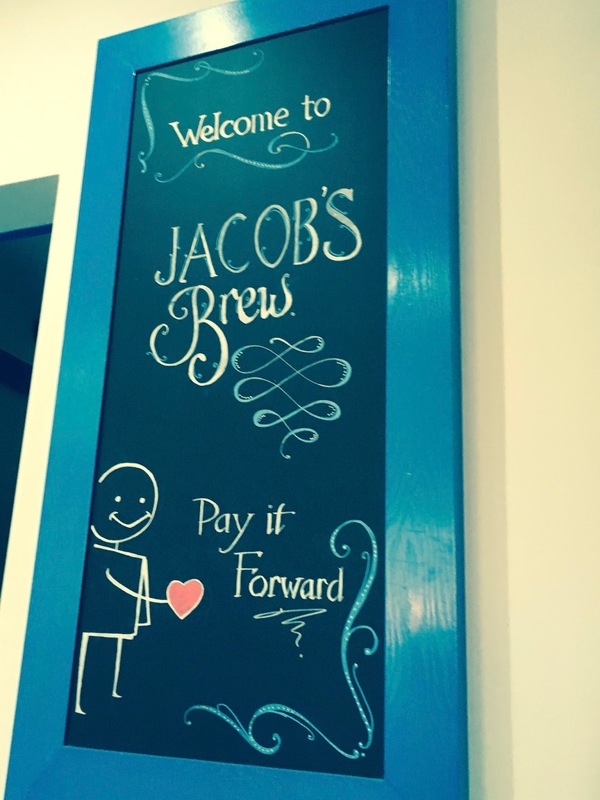 For Jacob’s Brew, run by Jacob (aka Titanium Man) and his parents, is a café with a difference. It thrives not only on its inviting atmosphere and delicious meals but more so on the well-known fact that it is a Pay-It-Forward business. It helps the NGO Survivors Malta through donating part of the profits from the business and at the end of 2017, the coffee shop presented the charity organisation with EUR500 to kickstart the project Jacob’s Coffee Run, whereby sandwiches and beverages will be delivered to families of patients in the waiting area of the ITU. However, the Pay-It-Forward motto of the coffee shop extends to non-monetary help so every cash receipt at Jacob’s Brew is stamped with the shop logo and can be passed on to anyone going through a rough time for a free coffee and listening ear when they visit. The coffee shop utilises its back room for support meetings as well as NGO activities and as a meeting hub for other local groups, always with the theme of charity and giving at heart. Community-based projects like the Tessie Montebello Book Club and Craft&Coffee For Charity are welcome regulars at the coffee shop’s book corner and meeting room respectively. Meanwhile, for those of us lucky enough to be looking for coffee more than support, the shop makes a mean hot chocolate drink and rainbow cake, takes bookings for High Teas and provides breakfast and lunch worthy of five stars on Trip Advisor, so if you haven’t already you really should pop into the coffee shop that will ensure to Pay-It-Forward on your behalf.